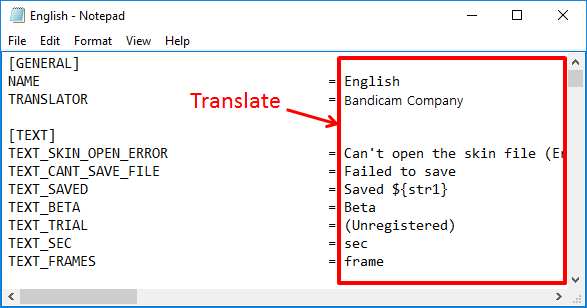 We need you to update and translate Bandicut languages. Everyone is welcome to join the Bandicut Translation. All you need is an interest or passion and a computer. 1. 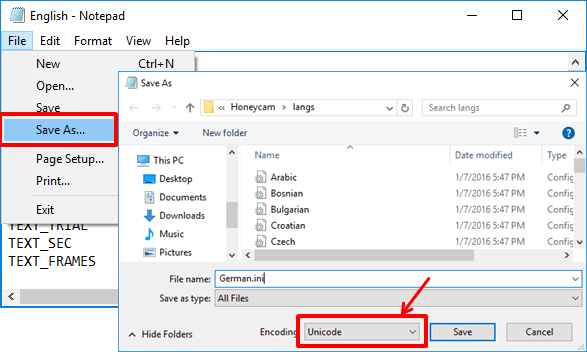 Go to the language folder of Bandicut and open "English.ini". 4. 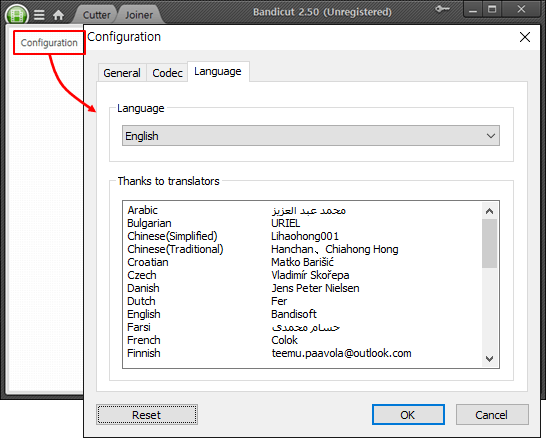 Go to "Configuration", and select your language to check your translation.